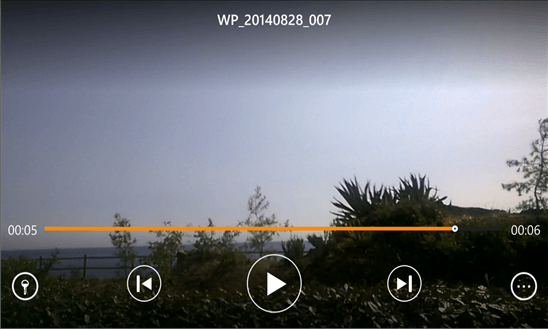 The open source media app VLC for Windows Phone has received a minor update today after its initial release last week. The hugely popular app on other platforms has been in beta for several months for Windows Phone but last week got a major update as it prepares to go GA (General Availability) The start was a bit rocky as several users reported bug issues with the app. The developer, VideoLabs, seems to be addressing some of those issues. several beta builds in the Windows Phone store but this appears to be the final direction for the app. If you aren’t familiar with VLC, it is an open source alternative media player that plays a wide range of audio and video formats. There is also a version of the app available on Windows 8.1.